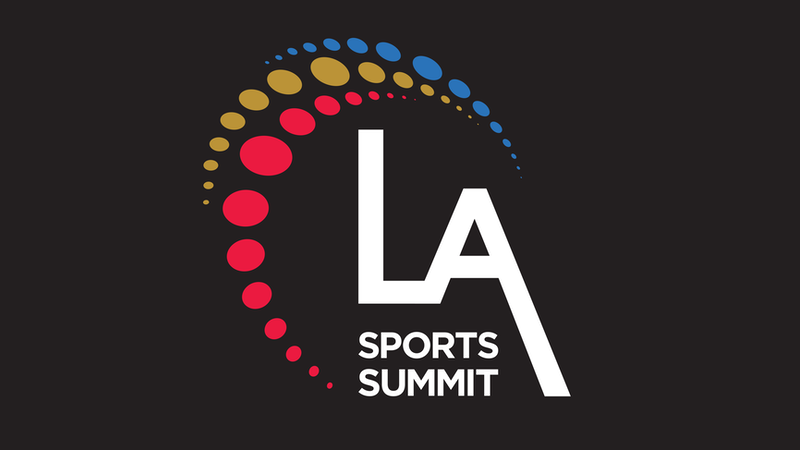 The Los Angeles Sports Council and the Southern California Committee for the Olympic Games (SCCOG) have announced the inaugural Los Angeles Sports Summit, to be held on June 24-26, 2019, in downtown Los Angeles. The three-day summit is designed to examine the world of sport in ‘the number one sports city in the world — Los Angeles’. The conference will seek to engage thought leaders, dealmakers, industry stakeholders and athletes on innovation, trends, leadership and the business of sport in the region and beyond. A cornerstone of this year’s summit will be the presentation of a Los Angeles Region Sports Economic Impact Report, designed to measure the economic impact of the sports industry in the region. Interviews and panels with team owners, star athletes and the executives behind the art of the deals will also be featured. Attendee pricing will be US$595, with a limited time early bird discount of US$495 until February 14. Internship and volunteer opportunities are available leading up to and including the summit. Corporate packages for multiple registrations are available along with sponsorship and exhibitor showcase opportunities.